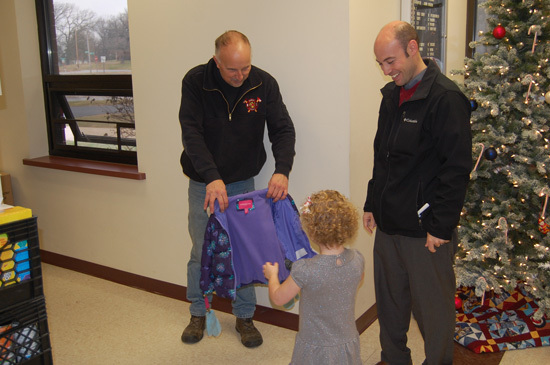 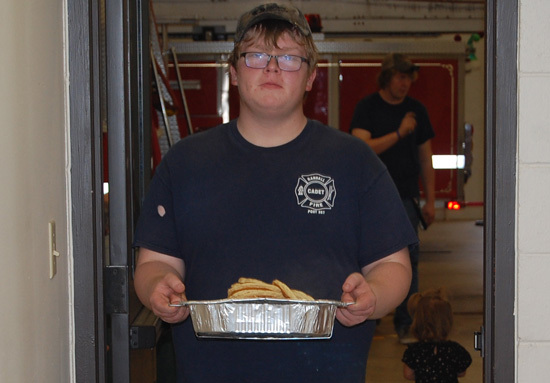 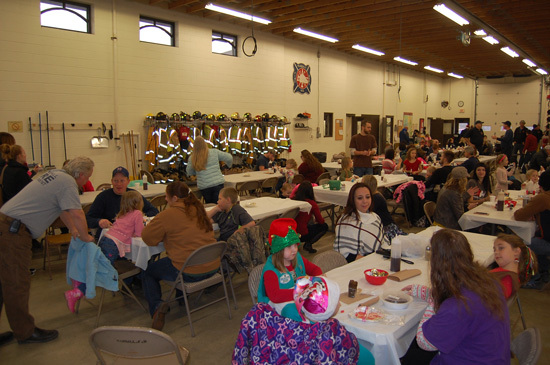 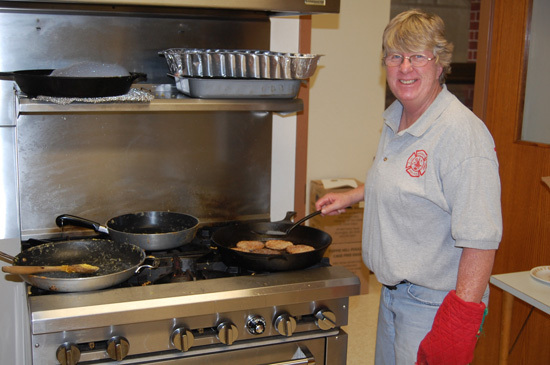 Members of the Randall Fire Department hosted their annual Santa pancake breakfast at Randall Station No. 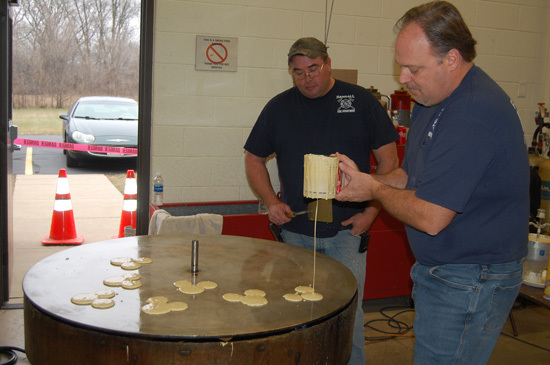 2 in Bassett on Sunday. 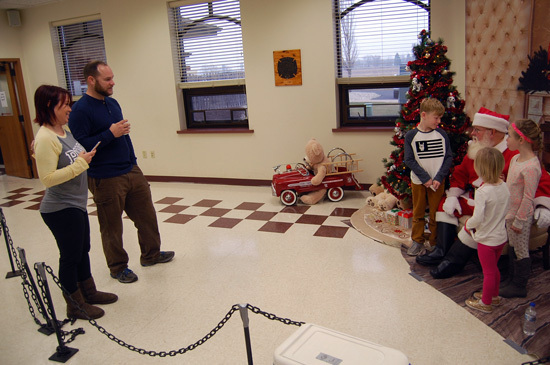 Santa was available for photos and to discuss Christmas wishes. 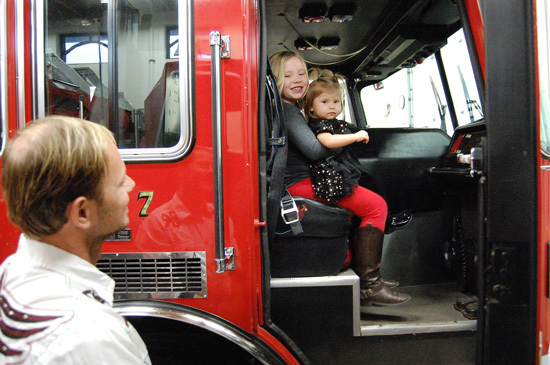 You could get a close-up look at the fire department equipment. 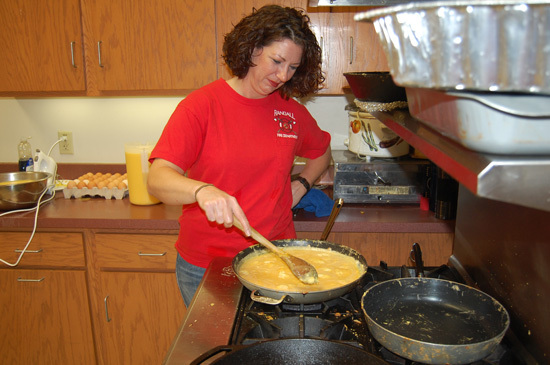 And, of course there as a great pancake, eggs and sausage breakfast. 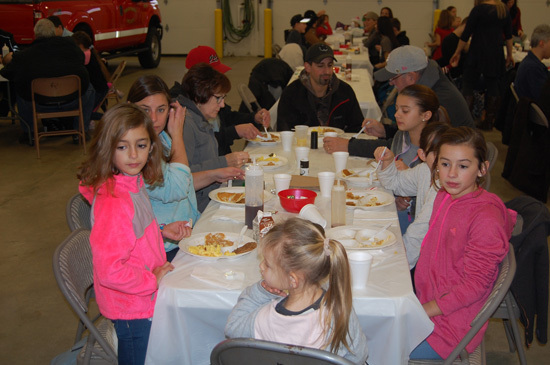 The event is free, though donations were accepted and donations collected for a food drive.